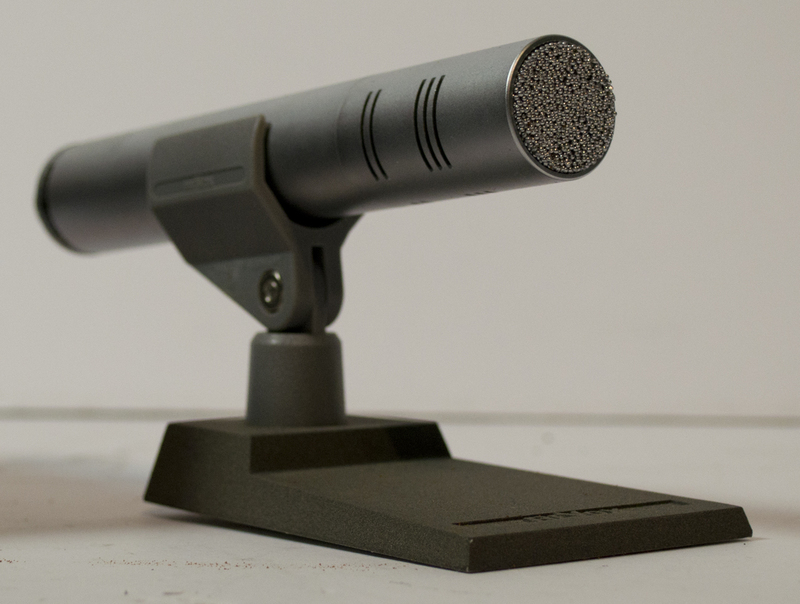 We have a few rather interesting microphones in stock and will update as we work on populating the website. At present for information we have a boxed DP4 and a very retro looking Piezo Elettrico cat no. 400 and some others too.